On The Fence About Premarital Counseling? We have a great relationship and don’t have any issues. How can premarital counseling help us? Even the best relationships could use improvements in conflict resolution and communication. There may be “blind spots” that you’re unaware of that could potentially become an issue later on in your relationship. Premarital counseling allows couples to be proactive about these issues before they even arise. How does premarital counseling differ from couples therapy? In general, premarital counseling is much more structured than traditional couples therapy, particularly if you do a structured premarital program or a premarital class. Many couples enter into premarital counseling without an agenda, or unsure of even what to talk about. An experienced marriage therapist will be able to structure sessions around topics that are common issues that couples tend to come to marriage counseling for later. Typically premarital counseling is less in depth than couples therapy. Sessions can be as structured as needed, depending upon the couple. Some couples come into premarital counseling already with an idea of what they would like to focus on, while others enter into the process without an agenda. Premarital counseling can be effective in both of these situations. A good therapist will tailor your sessions to your unique needs. 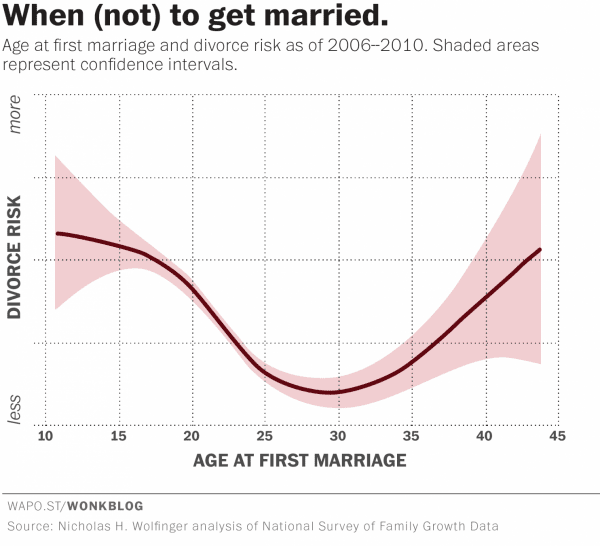 I’ve found the average number of sessions for premarital couples to be 5-7; sometimes more, sometimes less. This totally depends on what couples would like to focus on, and how in depth they’d like to go. There is a lot of information and talking points that we’ve found on the internet on what to talk about before getting married. Why should I pay for premarital counseling? Private coaching or therapy gives couples the opportunity to focus on the unique needs of their relationship, and to practice new ways of interacting with each other. 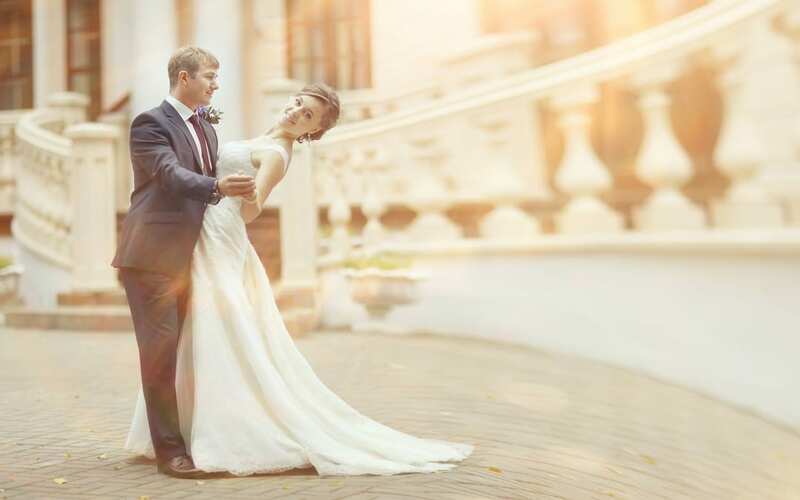 Additionally, having an objective marriage expert by your side could help you prevent some pitfalls that you may not even be aware of. Many couples find it helpful to develop a relationship with a therapist so that they can easily come in for maintenance. Similar to finding a good mechanic for your car, having a trusted person to go to for a “tune up” of your relationship is a great benefit. What to expect in premarital counseling? How much does premarital counseling cost? 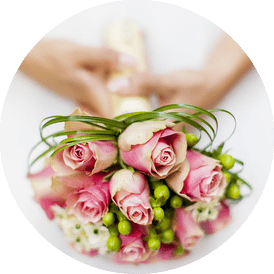 Can we do premarital counseling online? I hope this information about pre-marital counseling helps you both decide if it’s the right decision for you. Are you planning a Colorado Wedding? There are soooo many things to think about when you’re getting married: Venue, food, music, the ceremony, the dress. It’s easy to get caught up in the whirlwind and feel overwhelmed — so much, that the relationship you want to celebrate can start to feel the stress. So many choices are ahead of you, and there are so many possibilities to designing your dream wedding in Denver. It can be hard to know where to begin. Stress levels go up and what should be a joyful time can begin to feel a little out of control. I know how overwhelming it can be to plan a wedding. Here is my wedding gift to you — a FREE “Ask A Wedding Expert Event” I’m hosting with L Elizabeth Wedding Planners. We are getting a group of some of Denver’s best and top rated wedding experts — a caterer, an officiant, a wedding stylist, a musician, and a photographer — in the same room for you to just talk and ask questions in an informal, non-promotional atmosphere. 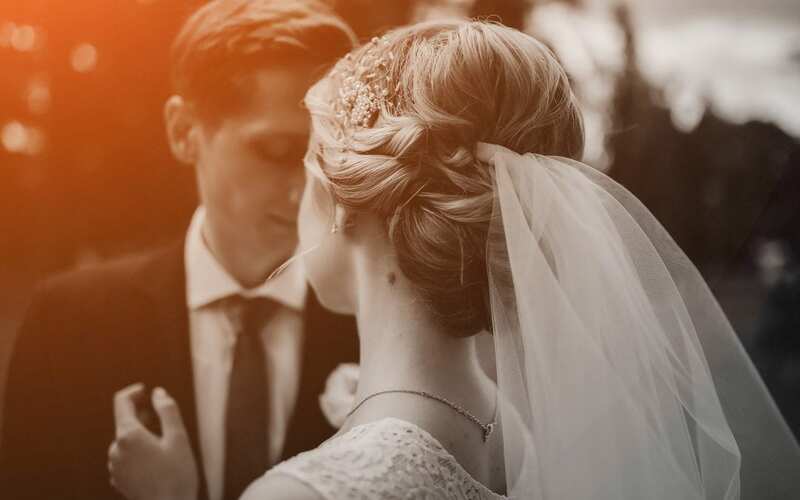 I want to do this for you because, amidst the overwhelm and chaos, the most important and essential things to do before you get married — like premarital counseling — can seem less relevant than centerpieces and cake flavors. My hope is that by getting guidance in the wedding planning process you are able to lower your stress, have the wedding you want, AND have time and energy left over to invest in premarital counseling. Because the point of all of this is to have a fantastic marriage. (From a marriage counselor who has also been married for a long time). Get professional premarital counseling, or take a premarital class. (And talking to your church pastor a couple of times doesn’t count). Please. Your children will thank you for it. I have been married for nearly 20 years now, and I can barely remember my own wedding. What I do know is that the relationship I have with my husband is the cornerstone of my life. The fabric of our marriage, like everyone else’s, is made up of the way we talk to each other, they way we support each other emotionally, and the agreements we have made as a couple about the way we handle our shared life. We are in a great place now. AND, like many young couples, we had many dramatic, intense, and stupid arguments about how we talk to each other, how we needed to be supported emotionally, and stuff-of-life like housework and money before we figured it all out. The first few years we were married there were times I wasn’t sure if we were going to make it, because it seemed like we had so many differences. What I know now, after so many years of marriage (and becoming a marriage counselor) is that it simply doesn’t need to be that hard. We would have been saved a lot of aggravation and heartache if we’d gotten involved in high quality premarital counseling before getting married. Learning how relationships actually work, how to communicate with each other, and creating agreements in advance would have made all the difference. Thankfully, in our case it worked out. Many couples are not so lucky. We see many couples in marriage counseling 3, 4 and 5 years after the wedding still trying to hash all these things out. But unfortunately, fighting about it for years has created hurt feelings, resentment and mistrust that eroded their bond. Many times we can help these couples grow back together again. But sometimes it’s too late. 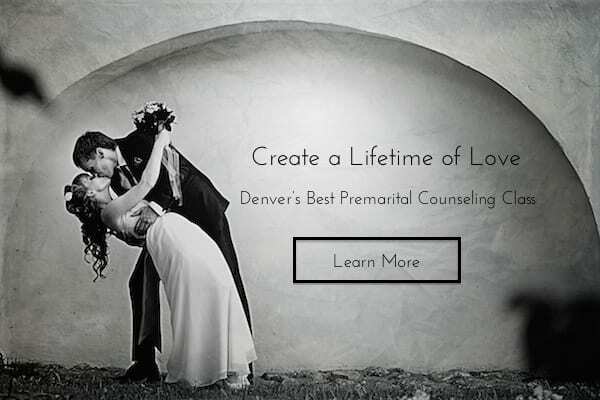 So come to the “Ask The Denver Wedding Experts” event on March 16th to get free wedding planning advice, and also meet the premarital counselors on my team, Jessica Small, M.A., and Meagan Terry, M.A. (I’ll be there too.) On top of everything else, you’ll also leave with our “Five Essential Skills For Every Couple” mini training. P.S. 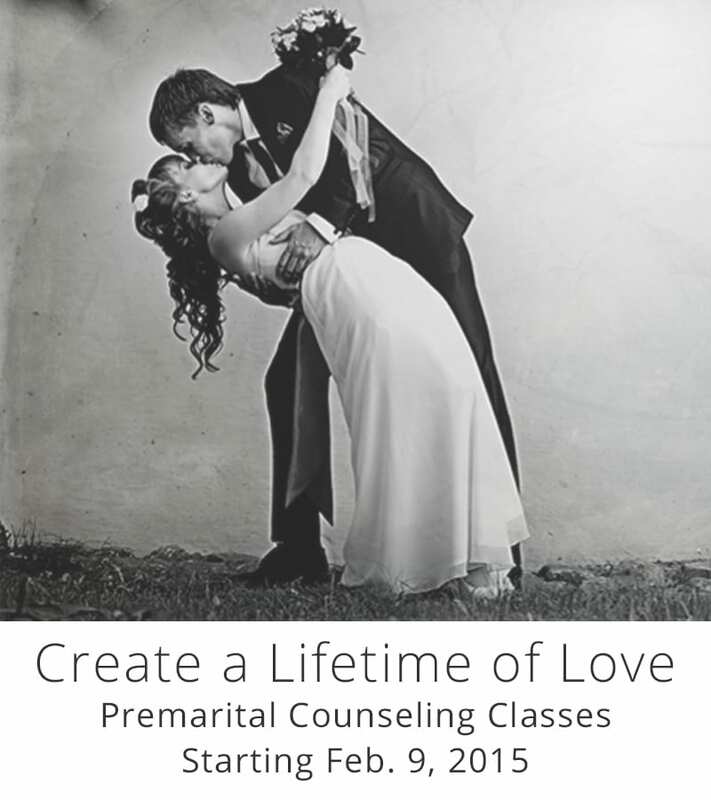 If you know you want premarital counseling and want a easy, convenient and inexpensive way to do it, check out our six week “Lifetime of Love” Premarital Class. The next session starts on Monday March 30, at 6pm!